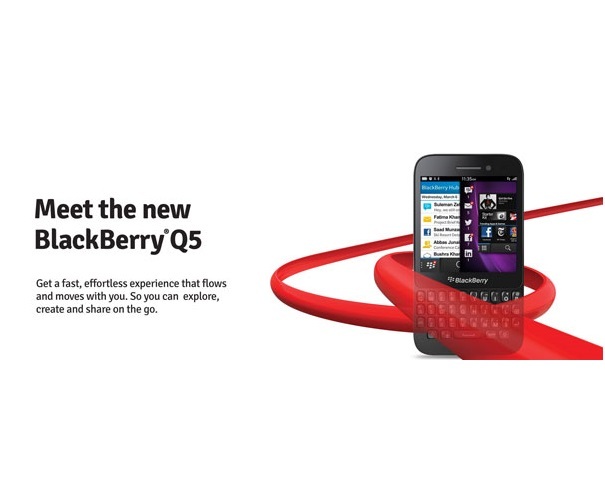 Mobilink brings BlackBerry®10 smartphone for its customers i-e Blackberry Q5. 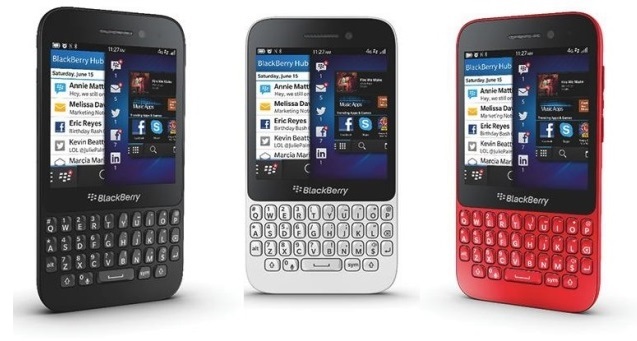 This new device from Blackberry offers amazing features that helps in work as well as for entertainment. [/blockquote] Customers can pre-Order now or pickup from a Mobilink Customer Care center on 1st August 2013.